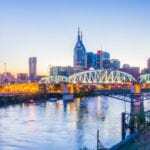 NASHVILLE, Tenn.; January 21, 2017 – The Dr. Katherine Y. 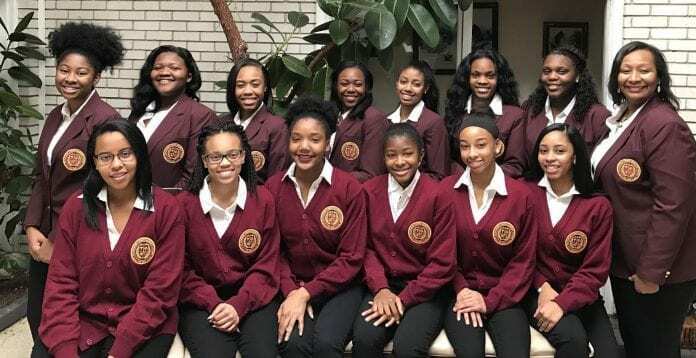 Brown Leadership Academy (KYB Leadership Academy), a nonprofit that aims to empower young African-American women, launched its 2017 year by hosting a leadership retreat with their 2016 and 2017 cohorts. The mission of KYB Leadership Academy is to educate, train, coach, and mentor ladies with a focus on building skills that contribute to leadership development, civic engagement, and social responsibility. The organization’s primary focus is to grow and expand the capacity of women leaders to contribute to improving community life. To kick off 2017 the organization presented the first of four modules that will be hosted throughout the year. The program modules are very detailed and help to ensure that the program has a measurable impact in the community. The first module was titled Introduction to Leadership and Effective Communication. During their time together the participants experienced a leadership session where they completed an online assessment facilitated by Roberta Pettis, President and Co-Founder of FocusWorks Consulting Group. Known as the the Ntrinsx assessment, this interactive team building tool identified measurable goals relating to leadership style and strategies. This lead to a discussion surrounding communication, leadership, conflict, stress management and more. former principal Gracie Porter. Each of these community leaders spoke to the participants about the importance of communication in growing as an effective leader. The retreat concluded with Dr. Lesia Crumpton Young, Vice President, Tennessee State University facilitating a vision board session which included a seminar on leadership principles and practice. Throughout the rest of the year KYB Leadership Academy participants will gather for three more modules, community service programs, and an international trip. For more information on the KYB Leadership Academy or to learn how to support the program contact Dr. Katherine Y. Brown Kybleaders@gmail.com or visit www.KYBLeadership.com.